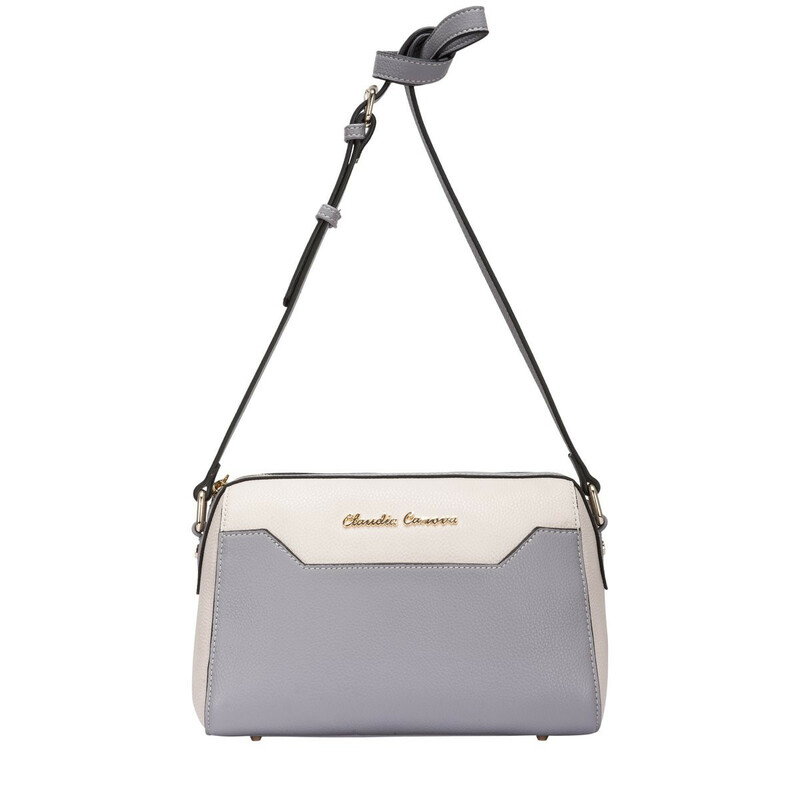 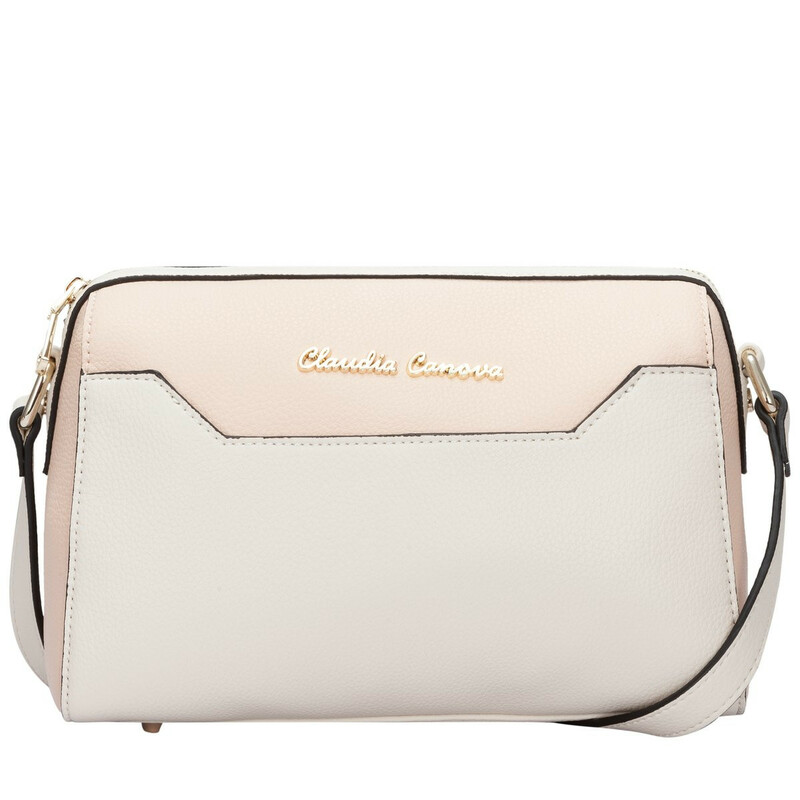 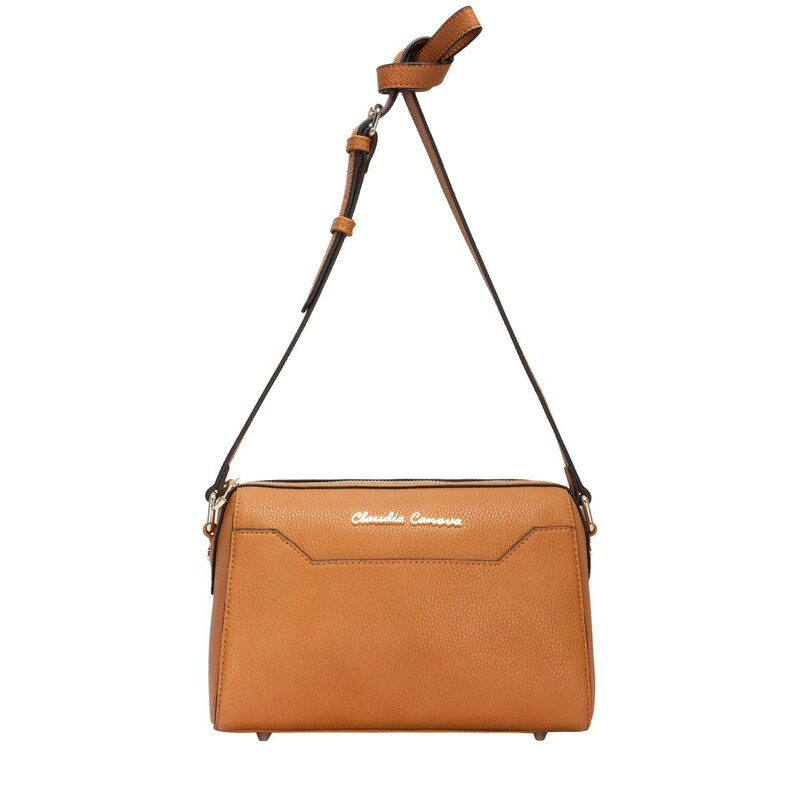 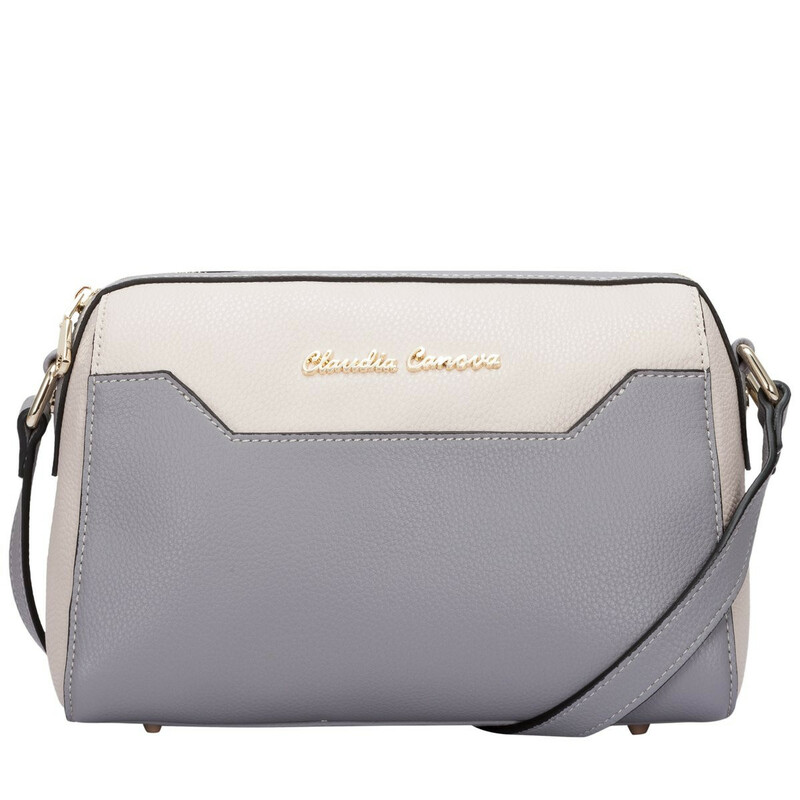 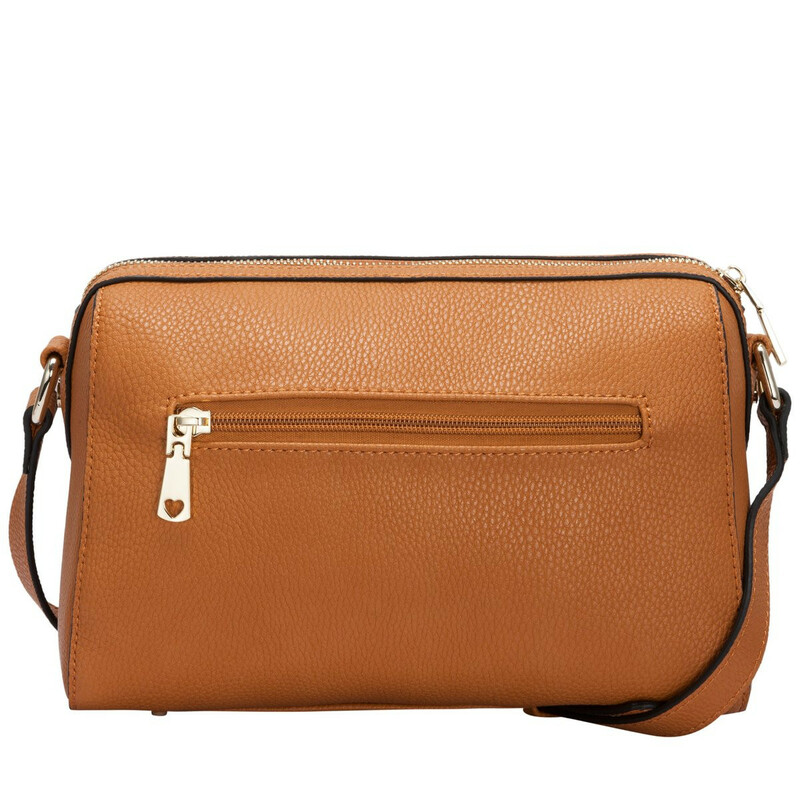 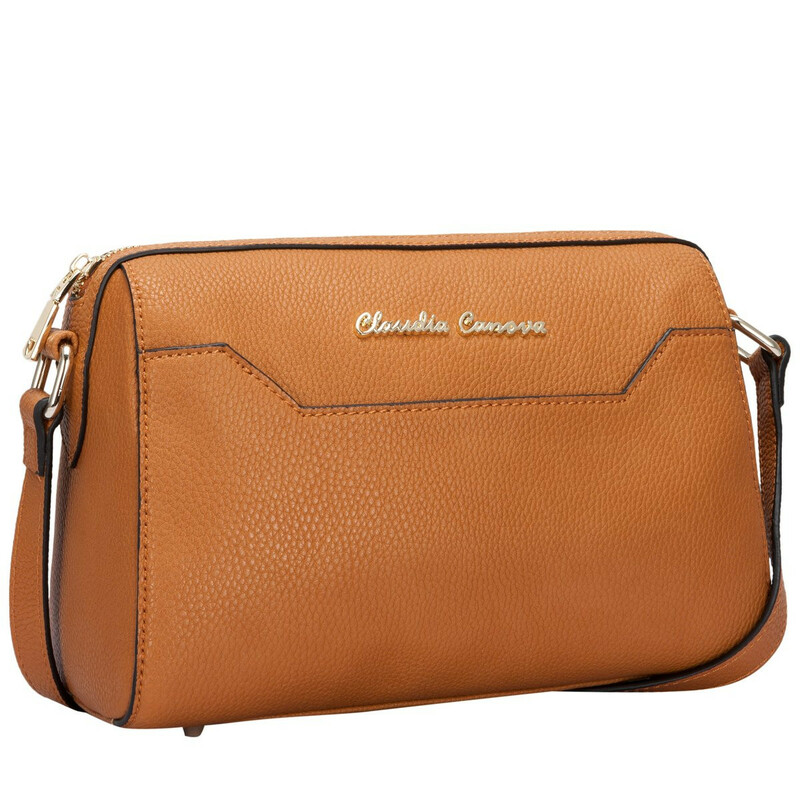 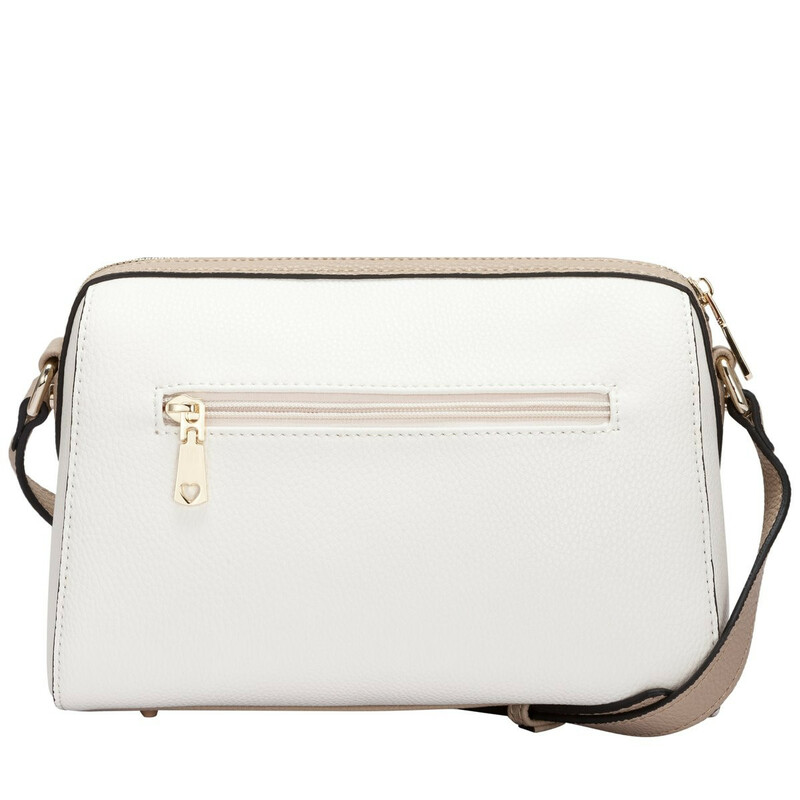 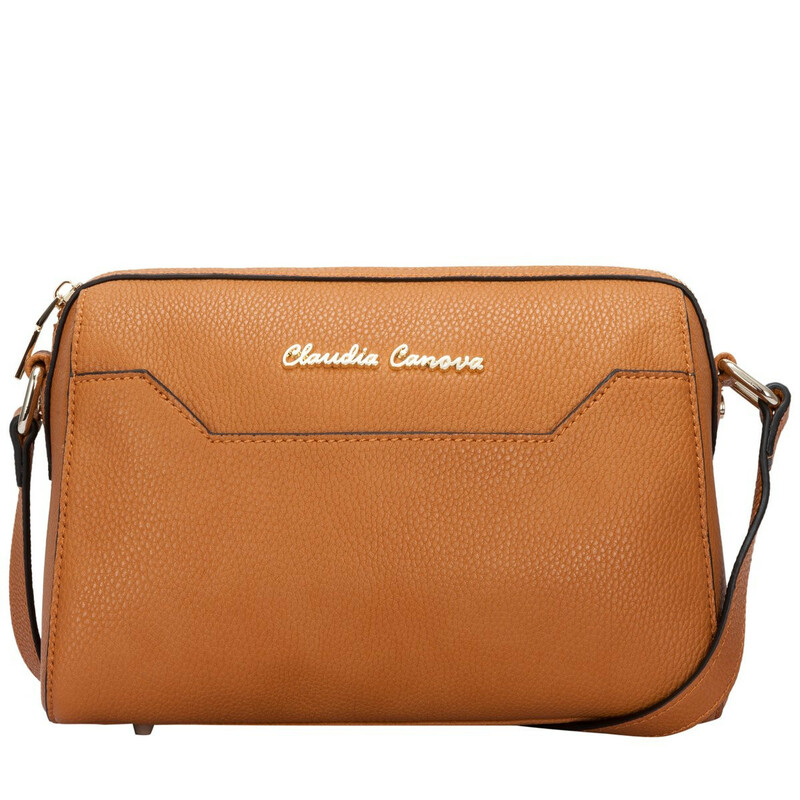 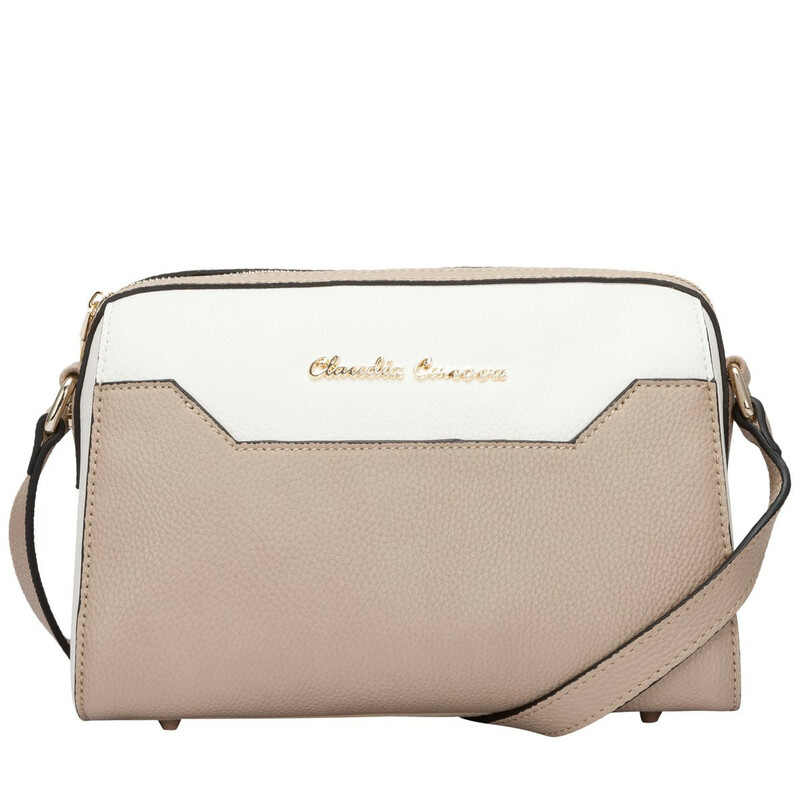 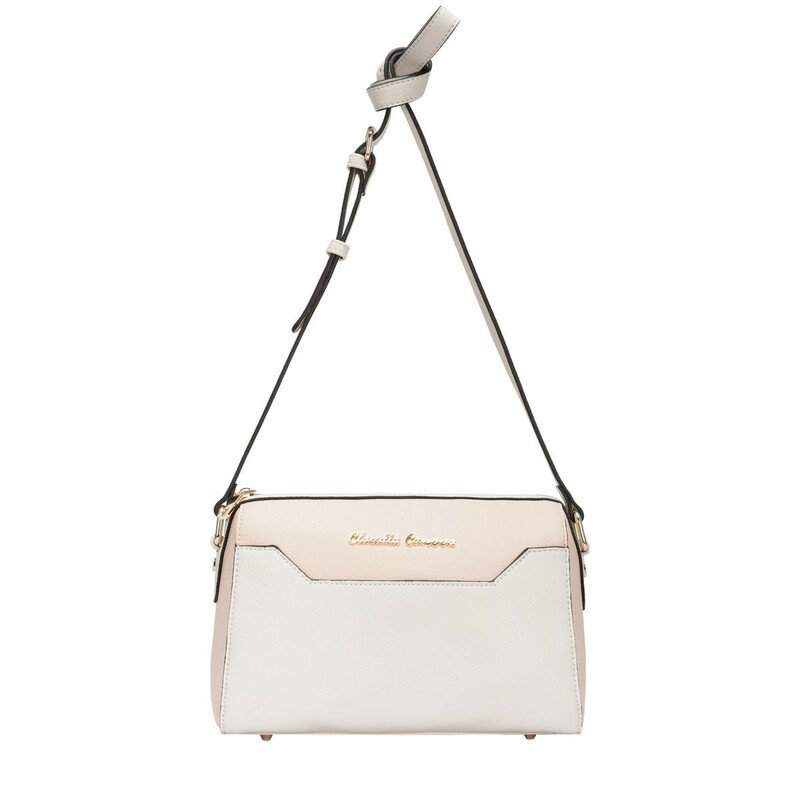 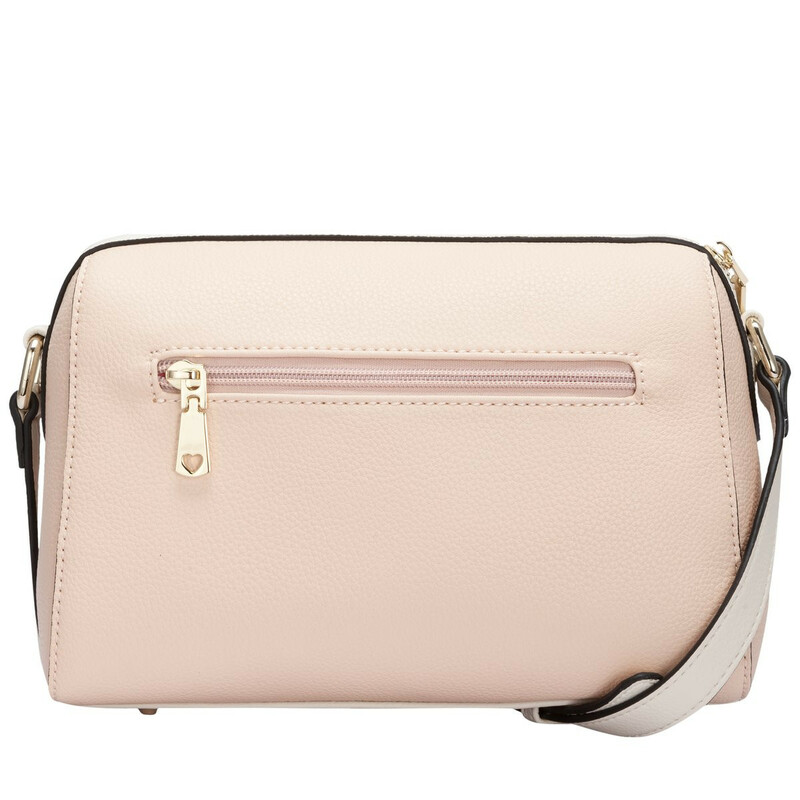 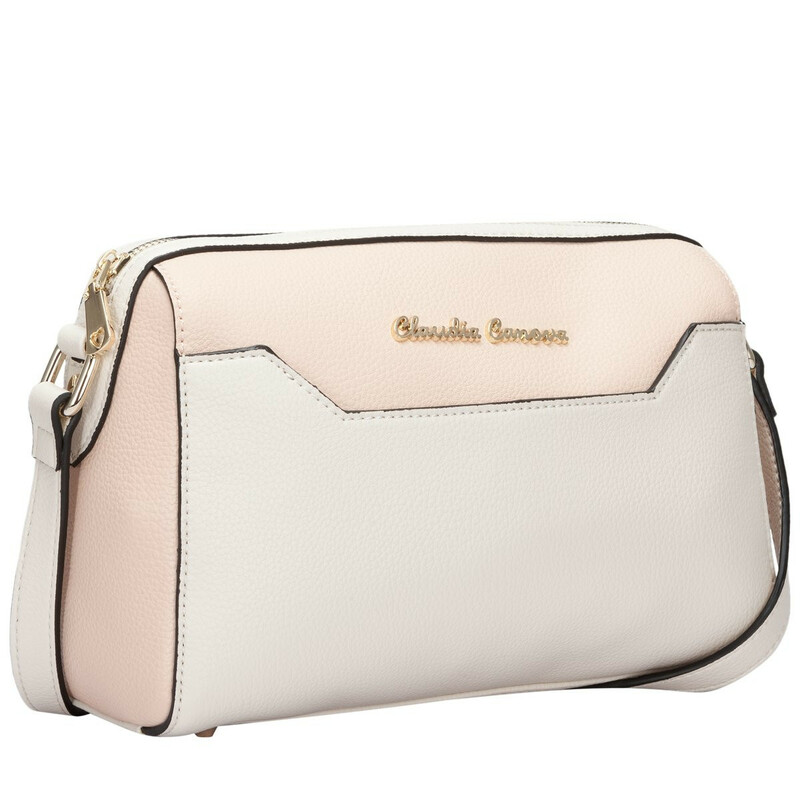 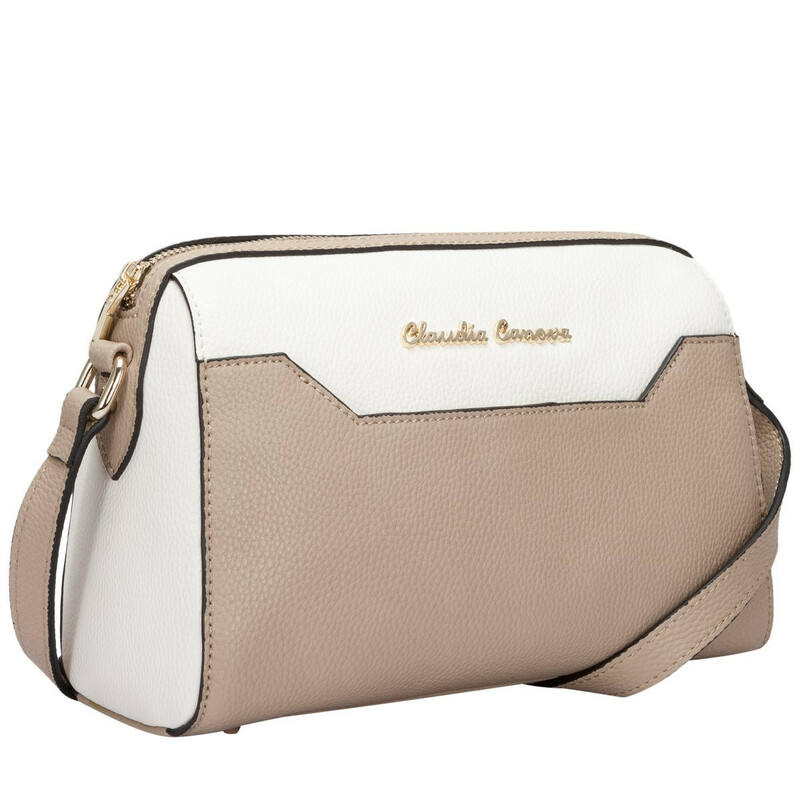 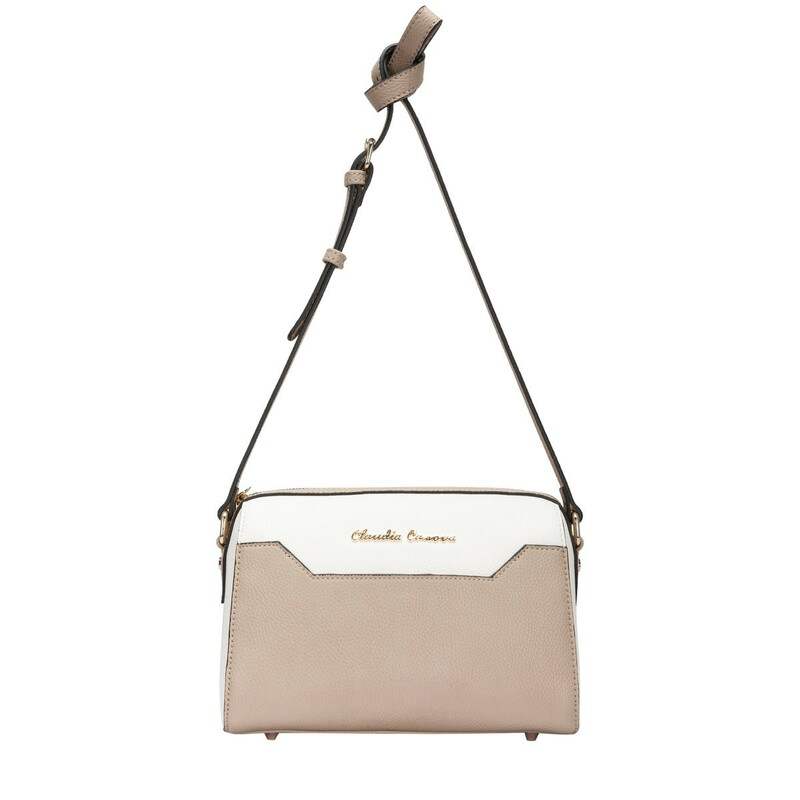 Frame your outfit with a simple, but stylish cross-body bag. 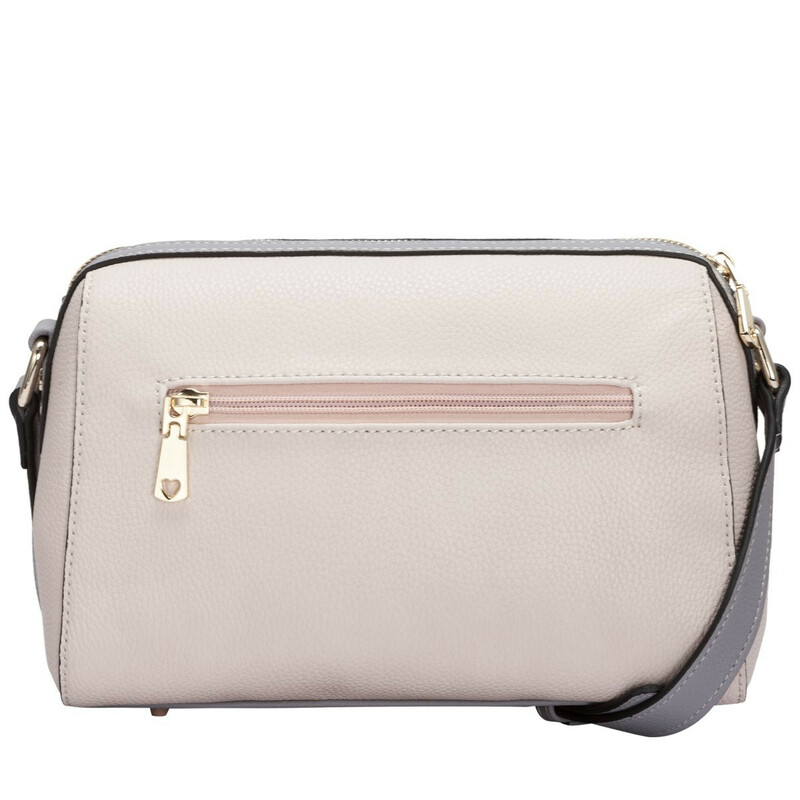 The gold metal hardware gives it a feminine finish and the black edge piping completes the minimal design. 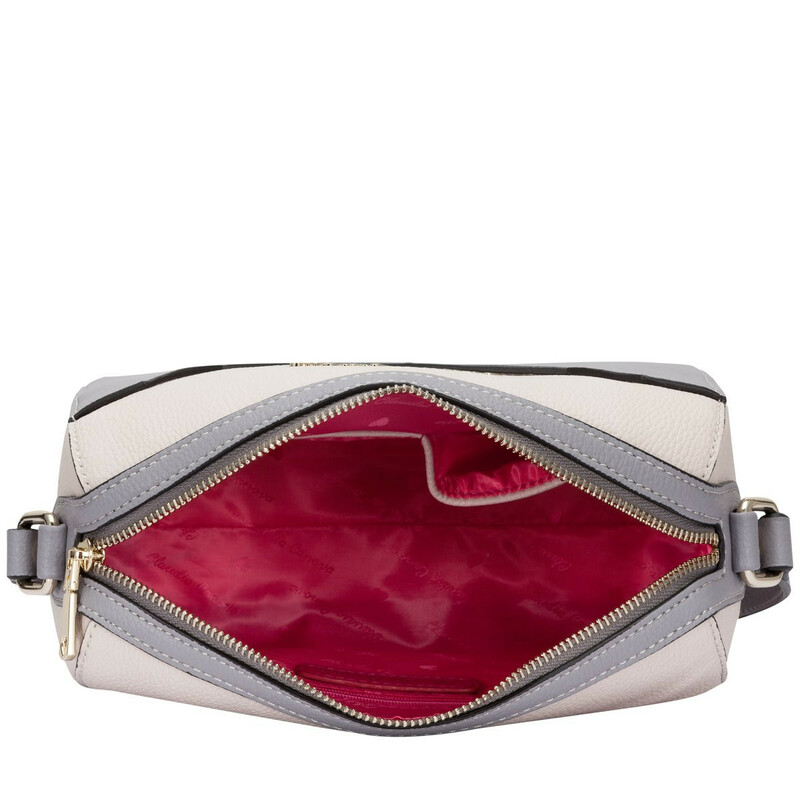 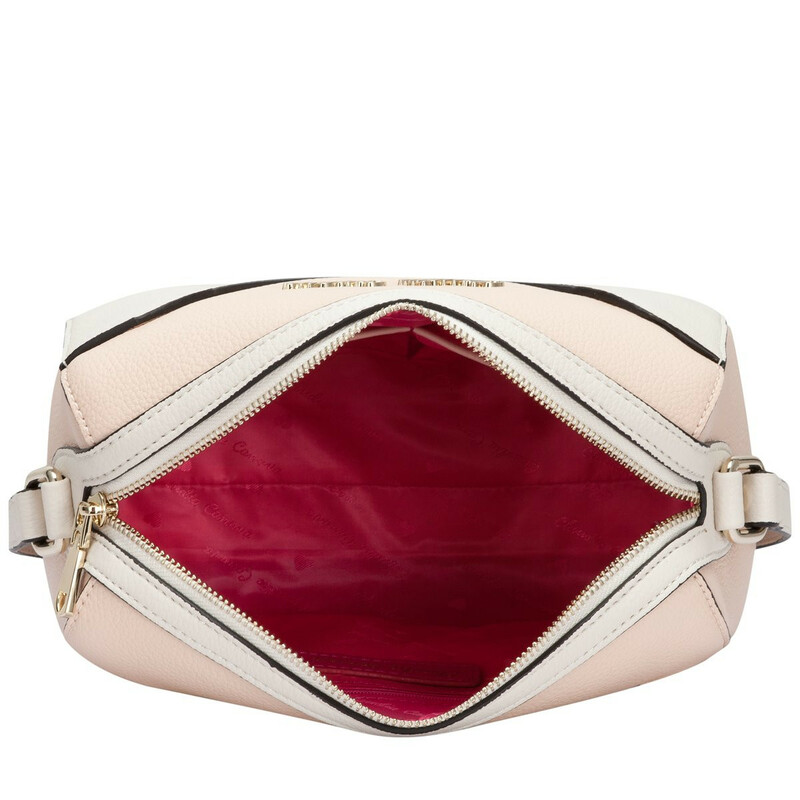 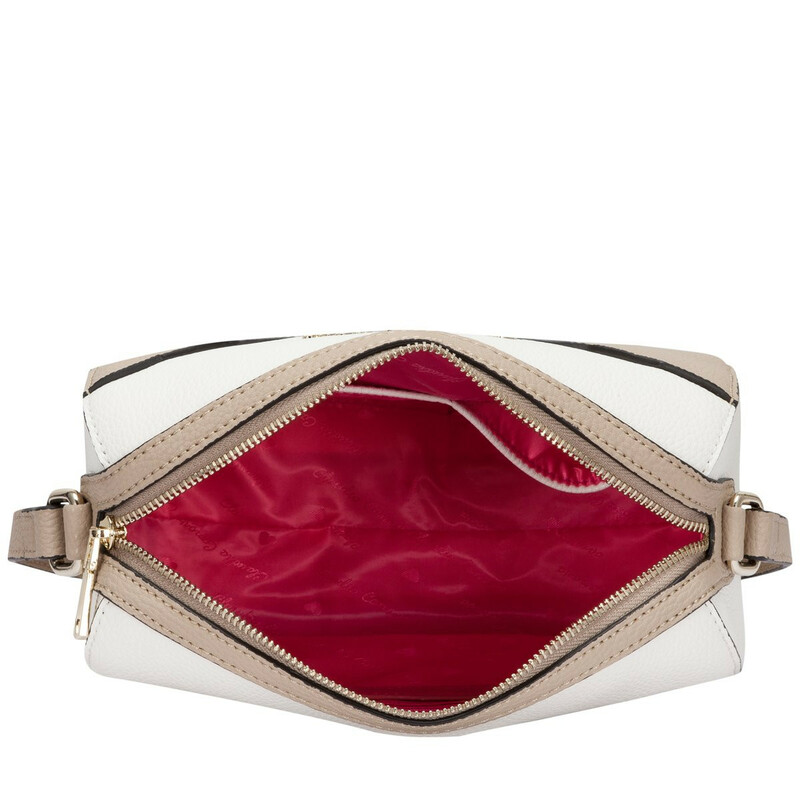 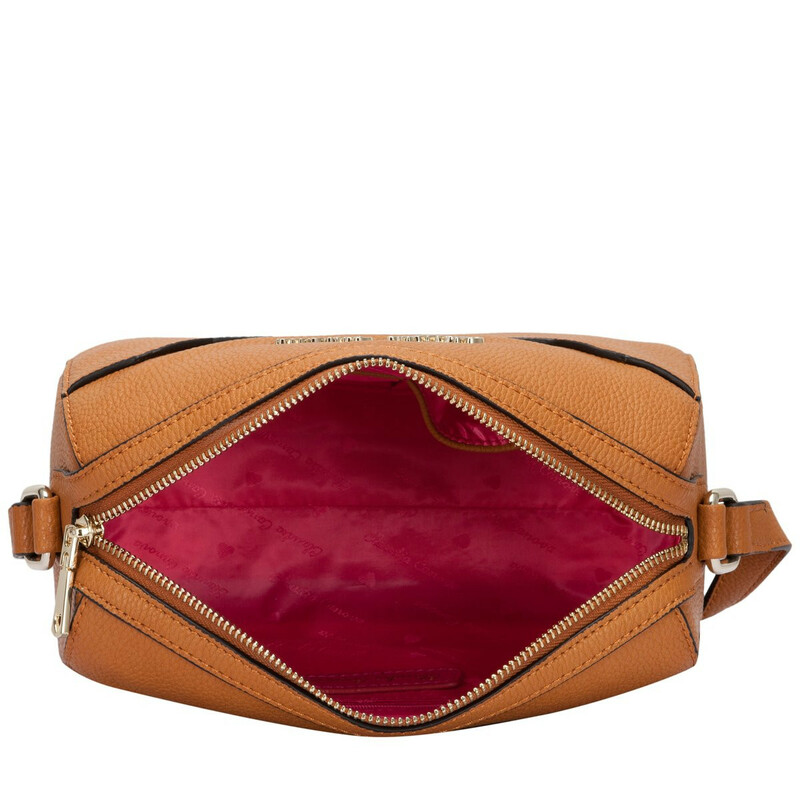 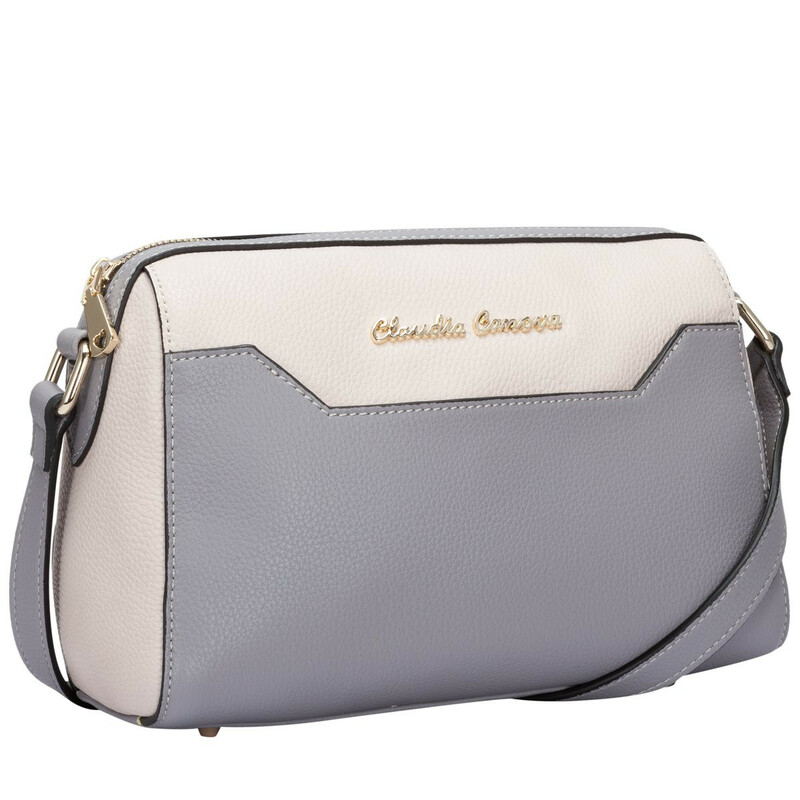 Inside reveals the Claudia Canova branded fuchsia lining and inner slip and zip pockets, perfect for organising smaller valuables.